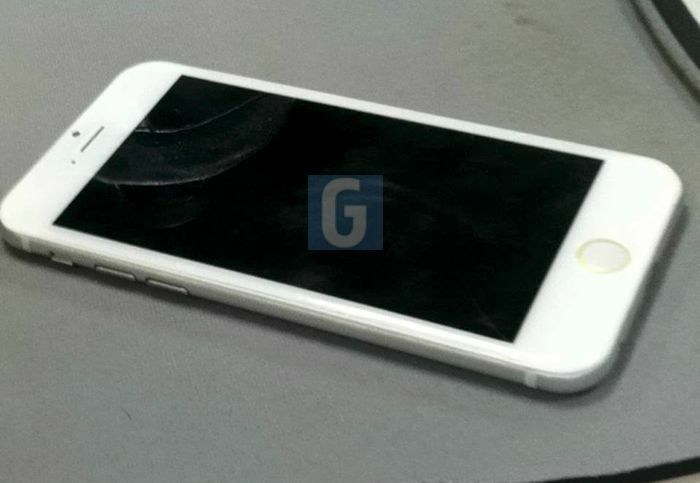 Apple iPhone 6 To Feature 2100mAh Battery? Yesterday it was reported that Apple is scheduling a press conference next month to take place on September 9th, during which they are expected to finally and officially unveiled their new and highly anticipated iPhone 6 smartphone. Over the past months plenty of specification rumours and leaked images of the alleged iPhone 6 smartphone have been surfacing and the latest report is suggesting that the new iPhone will be equipped with a more powerful 2,100 mAh battery. Previously it was thought that the new iPhone 6 smartphone would be equipped with a 1,810 mAh however new reports are now indicating that the 4.7 inch iPhone 6 will be equipped with something a little more powerful offering users more juice. In comparison the current iPhone 5S lithium ion battery is only 1560 mAh in size. 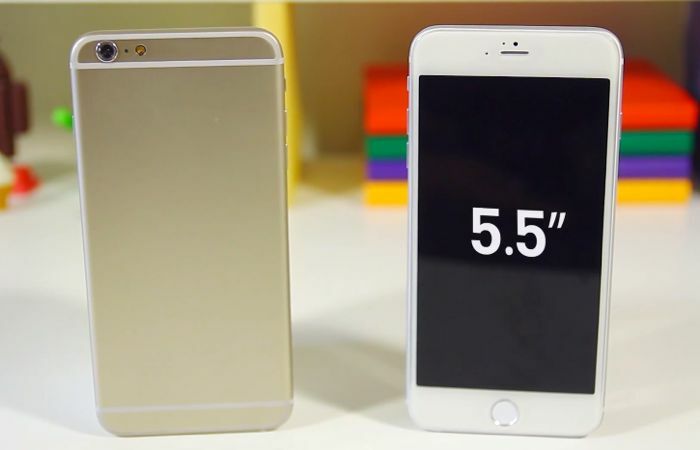 When Apple announces their new iPhone 6 smartphone next month it’s thought that it will be offering two different sizes in the form of a 4.7 inch and a larger 5.5 inch device which may be equipped with different processors with the larger of the two smartphones equipped with a slightly more powerful CPU. At the current time no indication as to when the iPhone 6 will be launched has been announced by Apple and rumours this week are suggesting that production problems creating the touchscreen and case of the new smart phone may have pushed back the device’s official launch date. Only time will tell when Apple unveils their new device next month, however it was thought the launch date might be October 14th 2014.